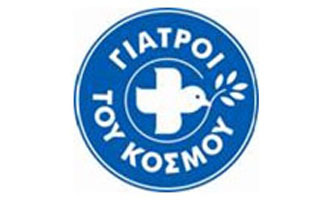 In 2012, HYGEIA donated vaccines, medications and medical supplies, supporting the efforts of the Elliniko Metropolitan Social Clinic, which offers healthcare services to fellow citizens in need. To date, HYGEIA Group has been offering free-of-charge diagnostic tests (e.g. PET/CT, coronary angiography, CT scans, etc) to the patients visiting the Elliniko Metropolitan Social Clinic.